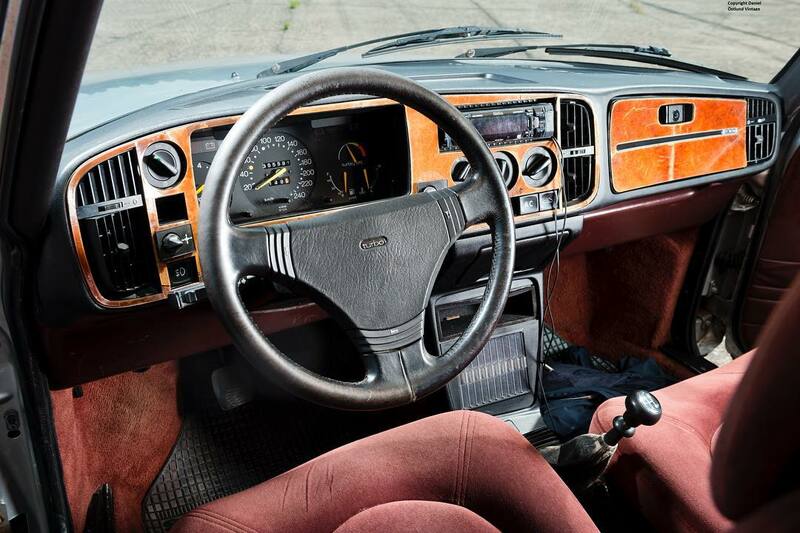 This is Thomas Nygren’s 1985 900 CD with a first registration date of July 9th 1984. This 900CD was originally delivered to LKAB mining company in northern Sweden, In 1986 it was sold to a private owner in Gällivare (Lapland). 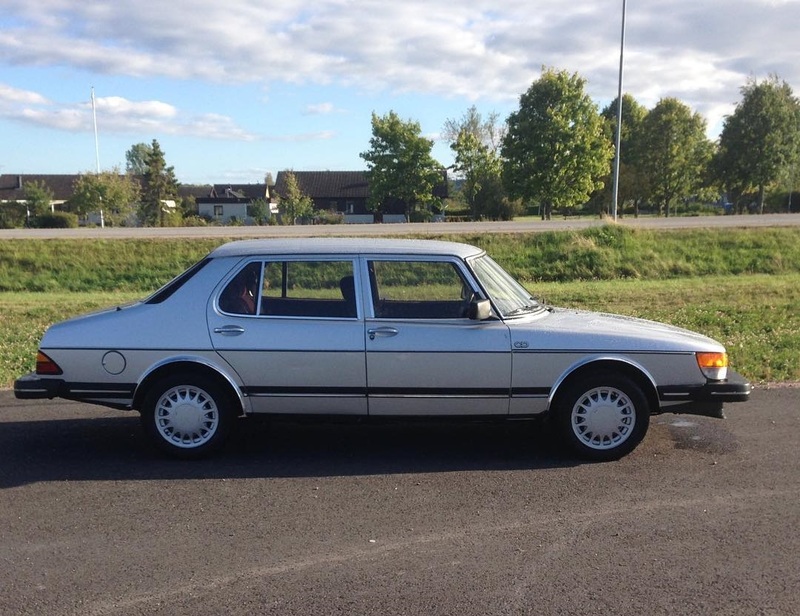 In October 2011 this 900 was driven down to Munich, to be imported to Germany, but Thomas decided to fly there in April 2012 to bring this 900 CD back home to Sweden and in doing so prevented the German registration.